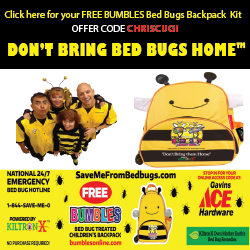 A deadly insect known as the “kissing bug” has made its way to Georgia, according to the Centers for Disease Control. 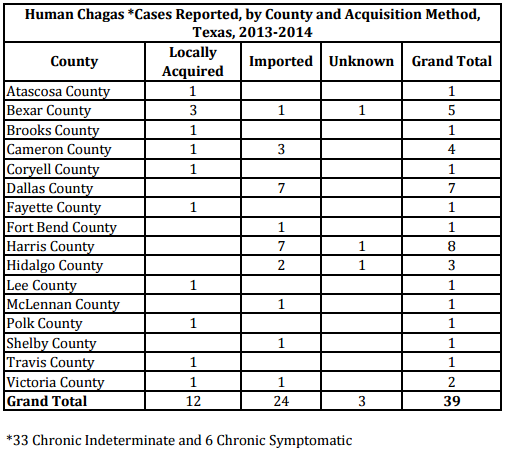 The bug has been in headlines lately for popping up around the south, especially in Texas. 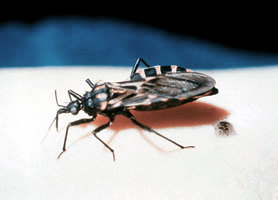 It carries a parasite that causes Chagas disease, according to health officials. The CDC said residents should double check around their homes for cracks and holes, because they tend to hide under beds and mattresses. If you find the bug the CDC said do not touch it, but rather, put a container on top of it and fill it with rubbing alcohol or freeze it.